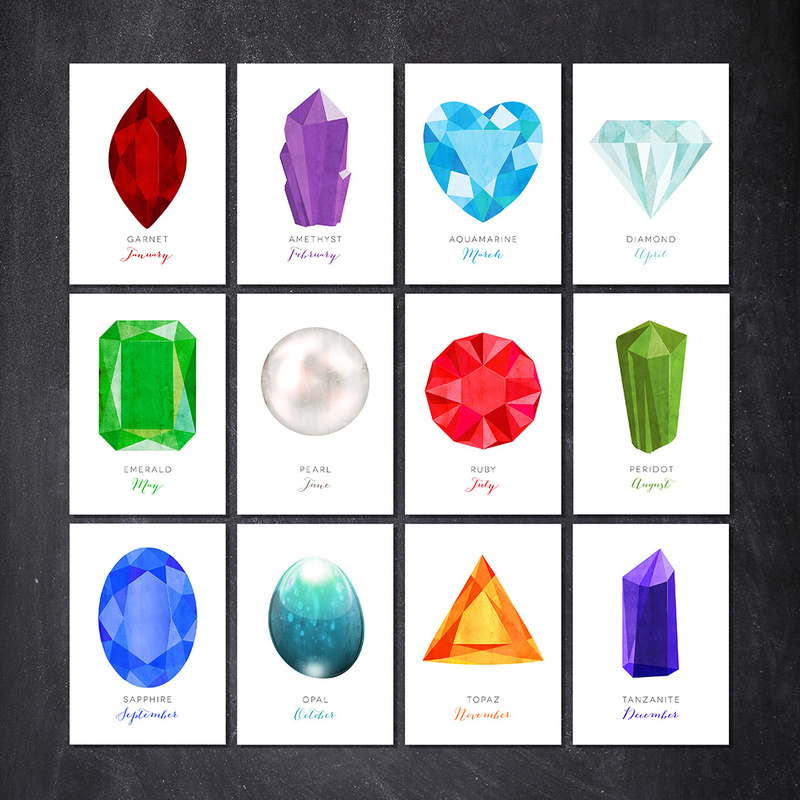 Purchasing a birthstone for a loved-ones birthday is such a thoughtful gift – a little on the spendy side though. 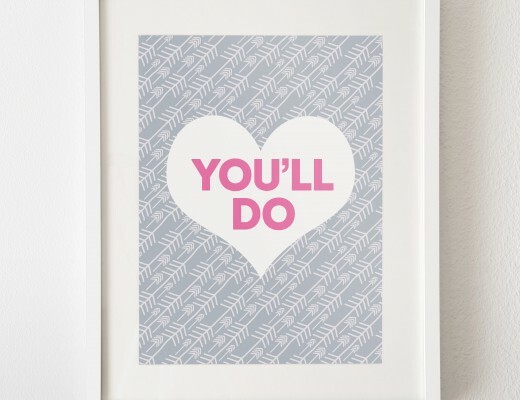 Never fear though – I have the solution! 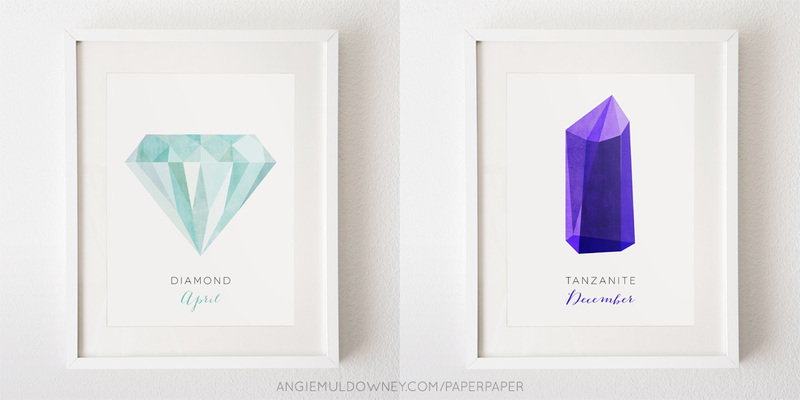 I have created these new birthstone prints so you can show the same level of thoughtfulness without breaking the bank. I had great fun creating them (although making the pearl not look like just a blob on the page was a bit of a challenge)! I scanned in a big chunk of water-coloured paper and used this as a texture to give the gems some added depth and interest. I also discovered some amazing new paper which maintains the bright, jewel-like colours. It really helps bring them alive! © 2015 - Angie Muldowney.